It didn’t take long after the discovery of The Colorado River for man to begin writing law dividing it up for use. 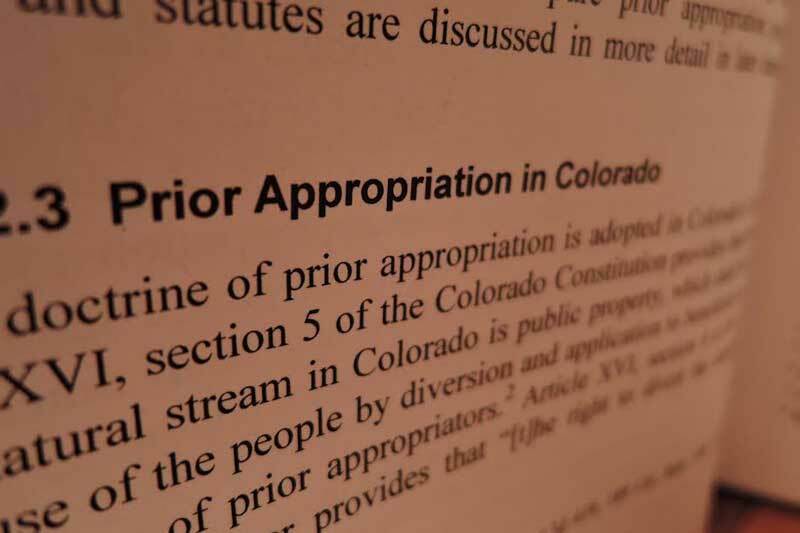 For nearly a century, layer upon layer of laws and agreements have created a legal framework for how The Colorado River is controlled and allocated. All those bits of law combined is called The Law of the River. 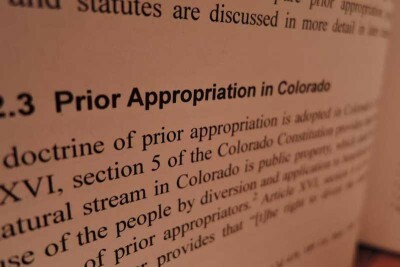 In this episode of Stories of the River KGNU’s Hannah Leigh Myers explains the unique legal guidelines that govern the Colorado; Laws that although appearing rigid and complex, are currently in a state of flux as the result of changing times and water crisis. Around 40 million people and thousands of species in the United States are directly dependent on the Colorado River, but this dependence is pushing the river to the brink of collapse. This lifeblood resource to the southwest is under strict legal control but it might come as a surprise to hear that legal contractual agreements have allowed the Colorado River to face collapse. 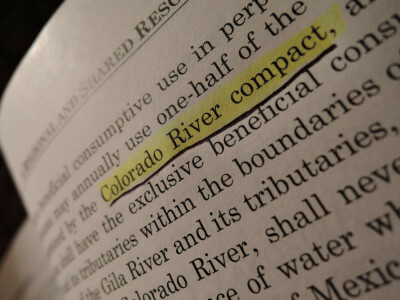 In the face of looming shortage, a multitude of water agreements, compacts and plans have been added to the flawed Colorado River Compact to make it work. The Law of the River is the term that encapsulates all those pieces of Colorado River law into one. One of those pieces is the 1948 Upper Colorado River Basin Compact; an agreement designed to ease the strain of water shortage in the upper basin by changing the formula for how the upper basin states share water. 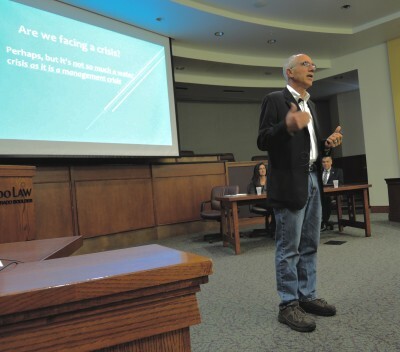 Conservationists are demanding more input in state water planning. Many environmental advocacy groups are critical of the State Water Plan, currently in draft form, for not emphasizing conservation and overconsumption. Other groups are exploring using a Public Trust Doctrine that would protect the river in this state. The details of Colorado River law can appear complicated but the central issue underpinning it all is simple. There’s not enough water. Water managers and conservationists across the state are hoping to engage the public in finding solutions to this crisis those solutions may also be simple, using less and conserving more of this dwindling resource. law, legal guidelines, water rights. permalink.